It’s one of those cities where you can spend your entire life living in and still not see it all. London is one of the world’s most vibrant cities, yet its weather is nothing to brag about nor does it boast any fine local dish. 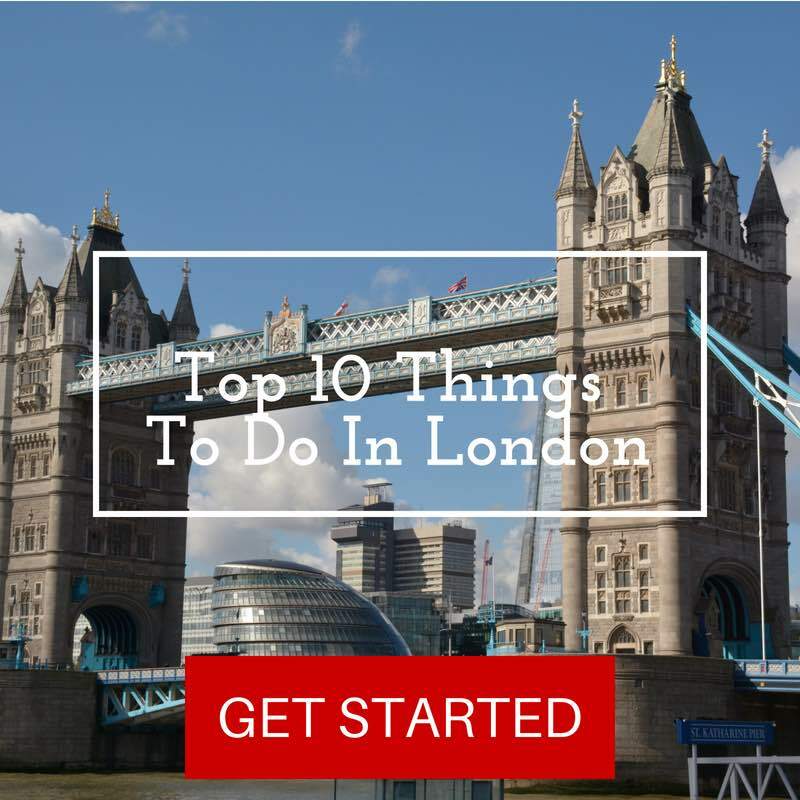 In London, it’s the people, the trendy neighborhoods, the eclectic food scene, the history and the never-ending opportunity to entertain oneself that makes it such an unmissable destination. 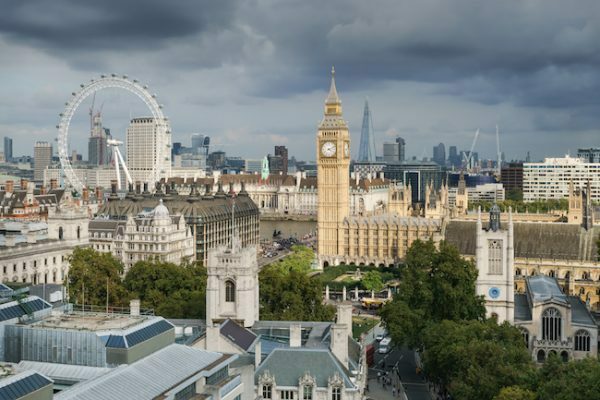 This 3 days in London sample itinerary will help you cram the city’s best into an action-packed plan, whether you’re spending a long weekend in London or just passing by. 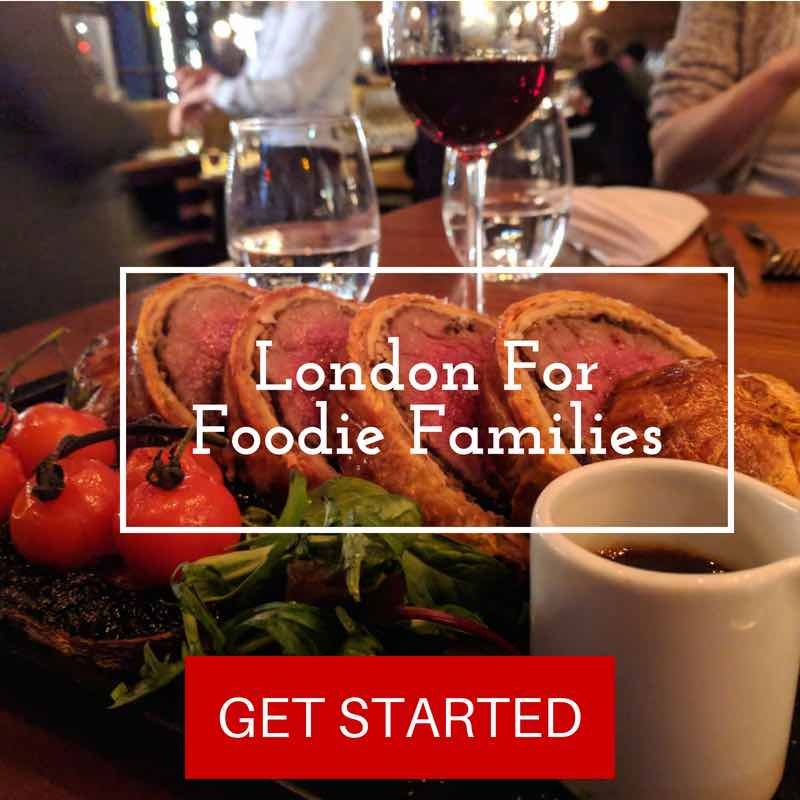 This London travel guide is geared towards first-time visitors to London and is meant to also suit families traveling with children. 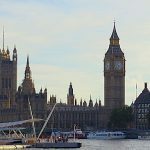 The itinerary has been compromised over several visits to London and it is designed to strike a balance between the top attractions and stops that your children will appreciate. 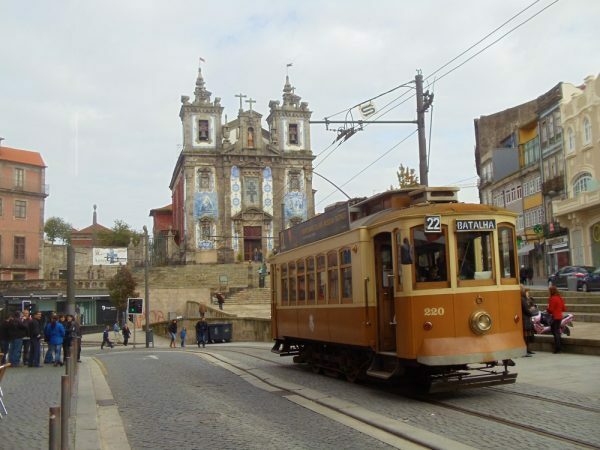 The days outlined in the guide are quite full but feel free to skip any stop that might seem time-consuming in your mind and shorten distances using public transportation. 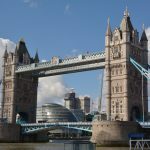 What’s Included in this 3 Days in London Itinerary? 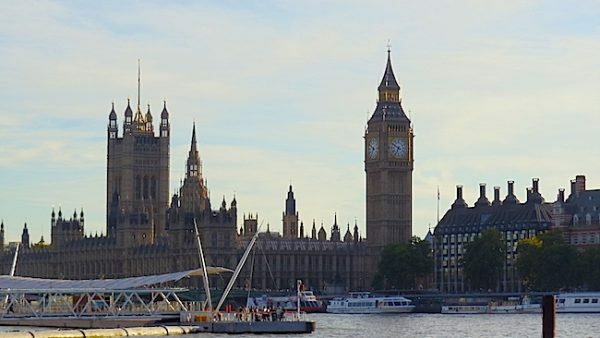 Though it’s just three days, be sure to outsmart other travelers with these London travel tips. 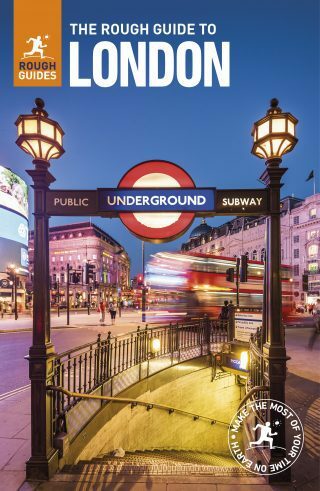 Pick up your own copy of the Rough Guide to London. 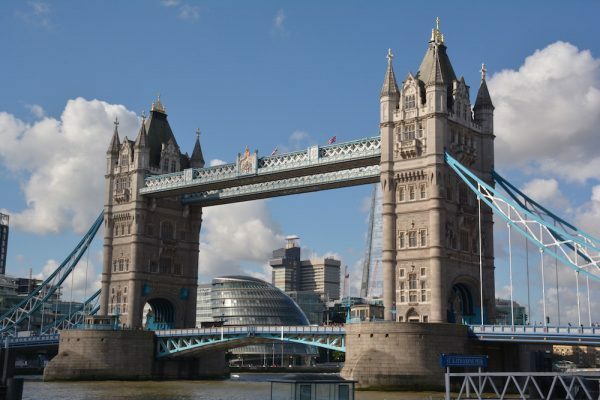 Together with this sample London itinerary, it will be your best friend on-the-go. If your 3 days in London are part of a wider visit to England, consider adding the Rough Guide to England as well. Did you know that over 20 million tourists visit London every year? 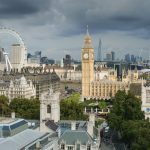 This means that on any given day, you’ll not only need to share the city’s underground and sidewalks with thousands of others, but you’ll also need to patiently queue up in line to see London’s famous sites. 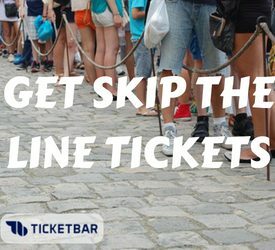 If patience isn’t your thing, browse through this list of skip-the-line tickets as well as other special offers and quirky London tours. Planning on doing some heavy London sightseeing? Consider pre-purchasing the London Pass which includes free entry to many top attractions along with other perks. Be sure to pack comfortable clothing for exploring London on foot. 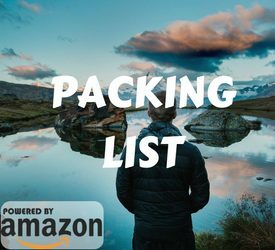 Have a look at the X Days In Y Packing List for clothing, apparel and gadget ideas. Weather in London ranges from bearably hot in the summer to mildly chilly during the winter months. However, there’s always a very high chance of rain throughout the year. 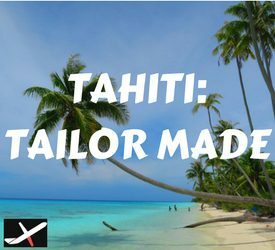 Therefore, it’s best to dress in layers, pack a light rain jacket, wear water-resistant shoes and to pack a small umbrella. Though weather reports are notoriously wrong, it’s best to tune in and pack extra warm clothing in case of winter cold fronts. Have your heart set on a particular restaurant? In London, it’s best to book in advance. The good news is that it’s a pretty easy task and many restaurants use the Open Table online reservation system. Be sure to read each restaurant’s terms and conditions as some will charge a fee in case of same-day cancellations for large parties. Fancy a theatre show while visiting London? Last-minute deals are totally possible. The only catch? You’ll have to physically go to the TKTS booth in Leicester Square and try your luck. Last minute and discount theatre tickets for same-day performances, tomorrow and the following day are available. You can check out the current availability on their website or book in advance shows such as Thriller and the Phantom of the Opera. Established in 1863, the London Underground – better known as “The Tube” – is the world’s first underground railway system. It makes getting around London super easy, that is if you can handle the congestion, especially during the morning/evening commutes. Visitors to London pay for riding the underground, together with buses and other forms of transport using single-ride tickets or contactless credit/debit cards. If you’ll be using the system frequently during your 3 days in London (and you probably will), it might be wise to purchase a Visitor Oyster Card before you arrive in London or to purchase a regular Oyster Card on the spot. Here’s an official explanation of all options. The black cabs of London are part of the city’s DNA. Surprisingly, I found them to be relatively inexpensive and very convenient. If you’re a large family, it might even make more sense to get around by taxi rather than public transport – though do check travel times on Google Maps as London traffic can be horrible. Apps such as Uber and My Taxi make it a breeze to order a cab, and most (if not all) cabs have credit/debit card machines on board. That said, getting to the center of London from either airports can be a very expensive affair (due to the combination of distance and traffic). It will likely make more sense to use public transport to, at the very least, get to a Central London railway station and from there complete the journey by cab (or Tube). London might be a notoriously expensive city to visit (and to live in) but many of its top museums are free of charge (apart from special exhibitions). Check out this list of free London museums and make the most of this incredible offer. I’ll reference quite a few in this sample London itinerary. Shopping is synonymous with London and, as visitors, you’ll be happy to know there’s a very good chance of reclaiming some tax back. Residents of non-EU countries and even EU residents (in some cases), may be eligible for a tax refund. Read more about the London tourist tax refund system and be sure to leave extra time at the airport for getting some cash back! If your restaurant bill does not already include a service charge, it is customary to leave a tip of 10-15%. When dining as part of a large party, this will likely be added to your bill. In bars, it is customary to leave small change in the “change tray” brought to you after paying your bill. Tipping taxi drivers is kind of your call. Some say it’s the norm but other Londoners mentioned it isn’t a must. 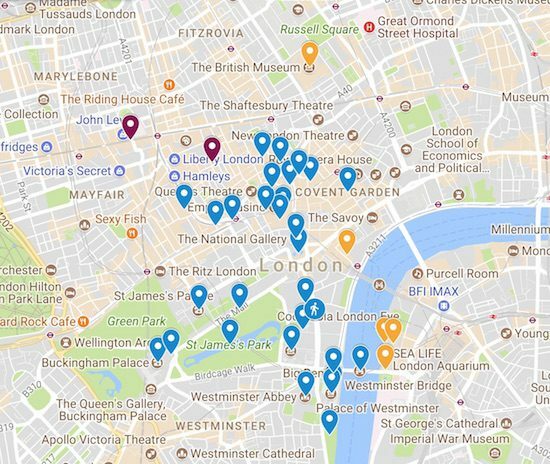 There is no shortage of hotels in London, it’s just a matter of location and price. 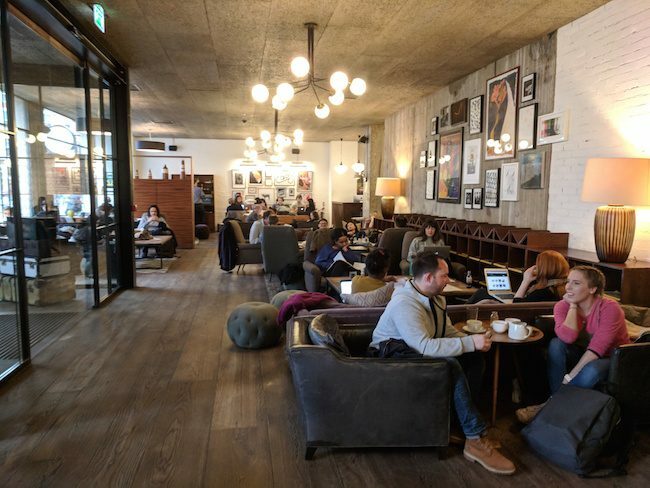 Since a lot of the city’s highlights and nightlife are to be found in the north bank of the River Thames, it likely makes more sense to stay in or around Central London on the north bank (Holborn, Covent Garden etc). 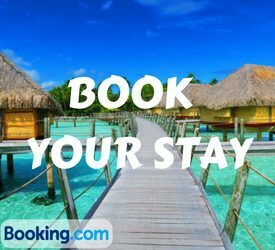 Here’s a list of all London hotels that you can book online via booking.com. 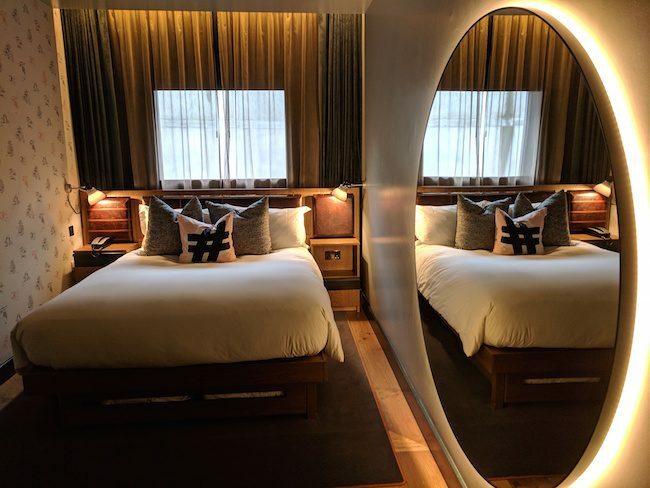 You can also narrow your search with these Central London hotels. 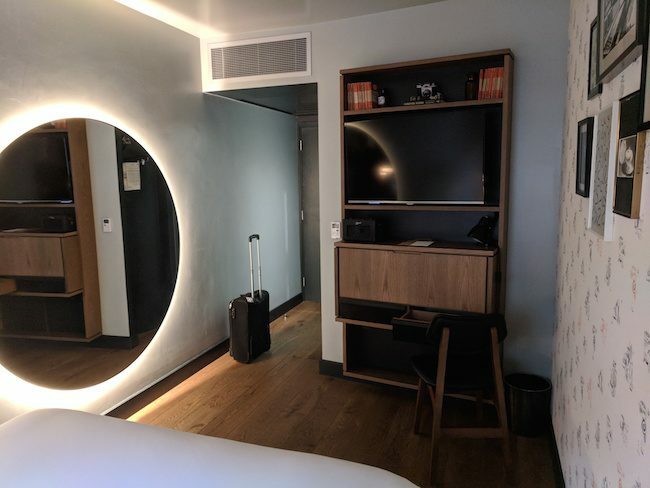 I personally l stayed at the Hoxton Holborn. 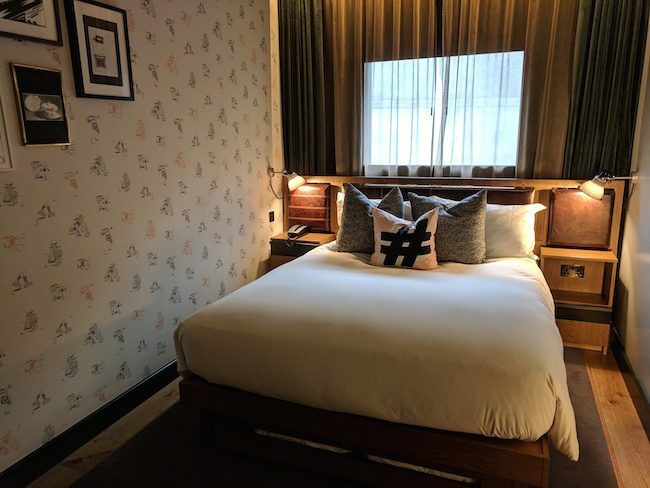 The Hoxton is a small boutique-hotel chain and their Holborn location is just perfect. The lobby features a very happening cafe/bar/restaurant and rooms are well furnished. A “hipster-twist” to this cool hotel is the “breakfast bag”, left to hang outside your room at no extra charge.